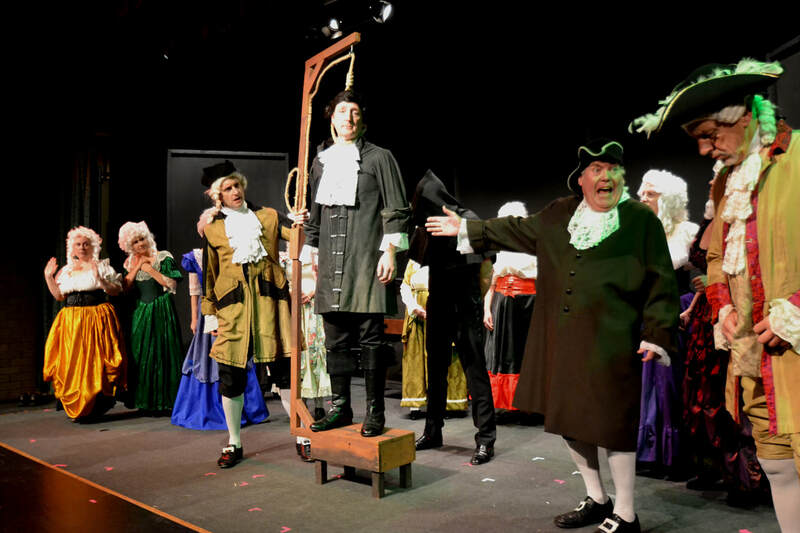 We are enormously proud of the rich history and the outstanding array of productions we've staged. 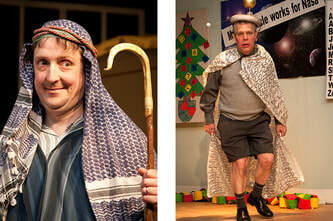 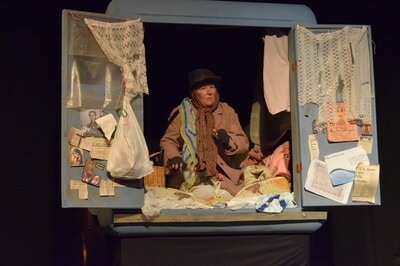 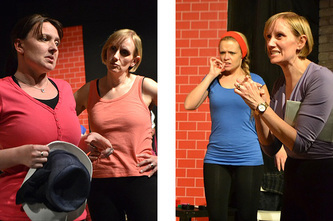 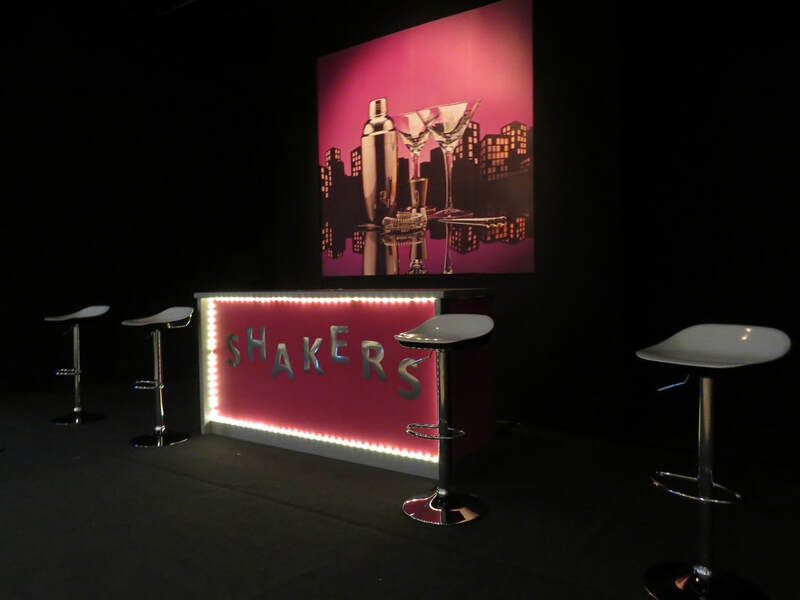 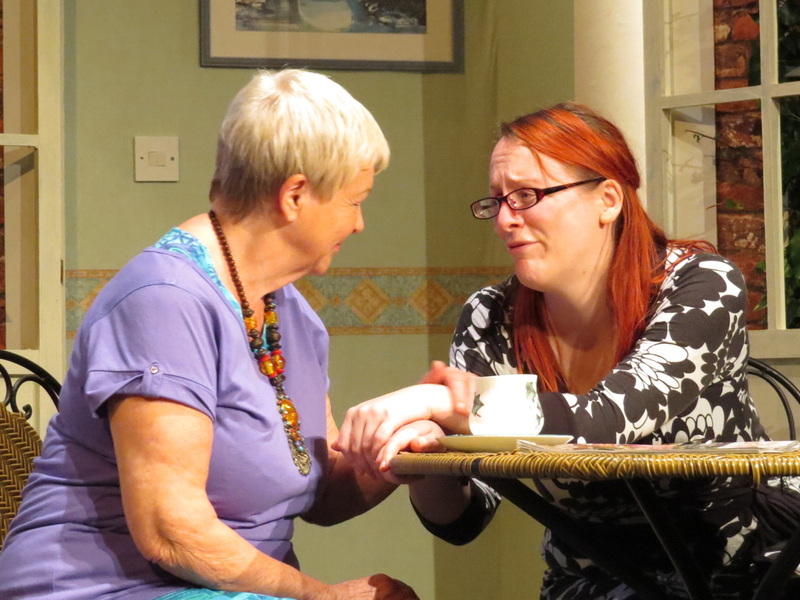 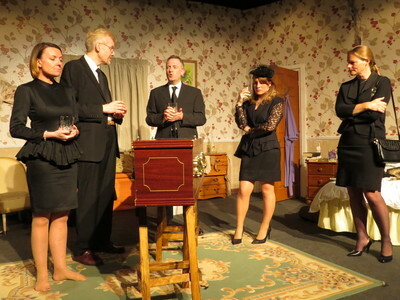 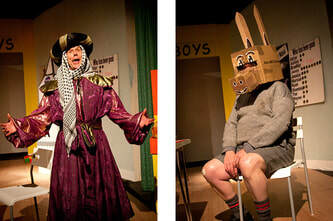 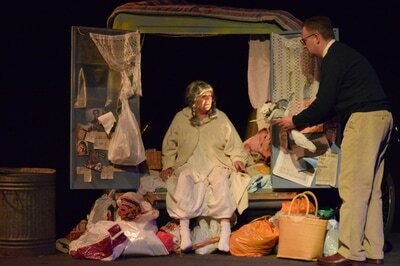 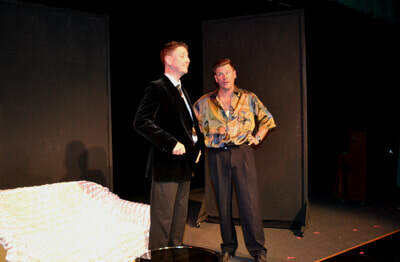 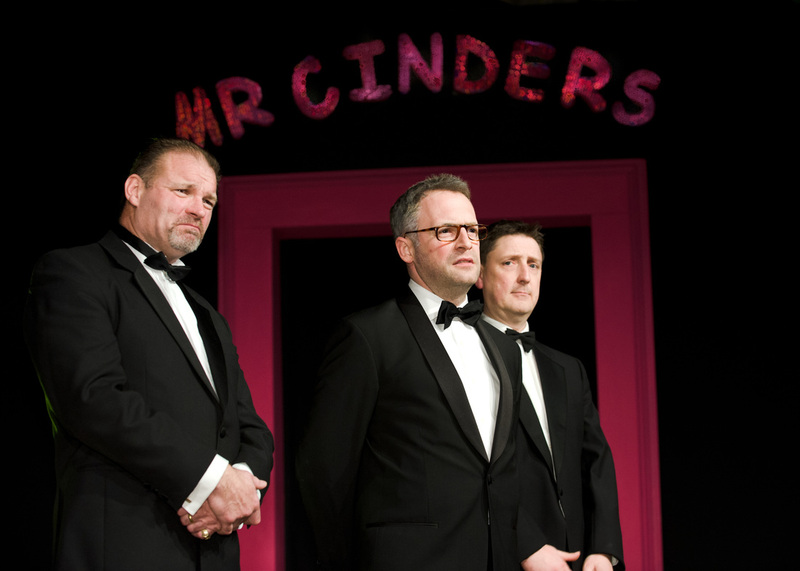 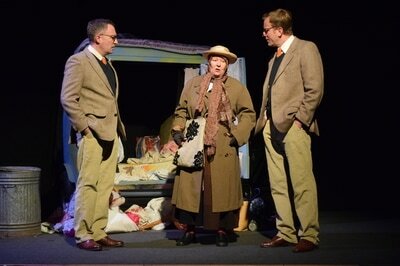 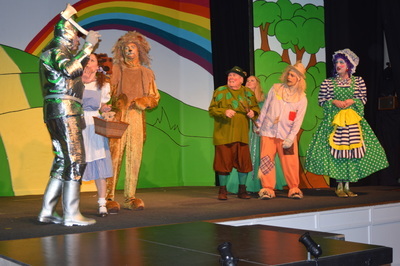 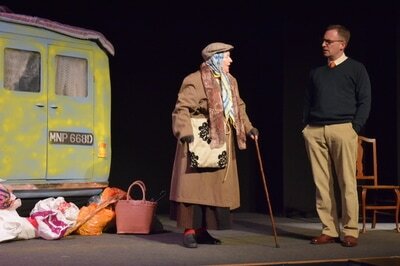 Below is a selection of videos and photographs from some of our most recent productions. 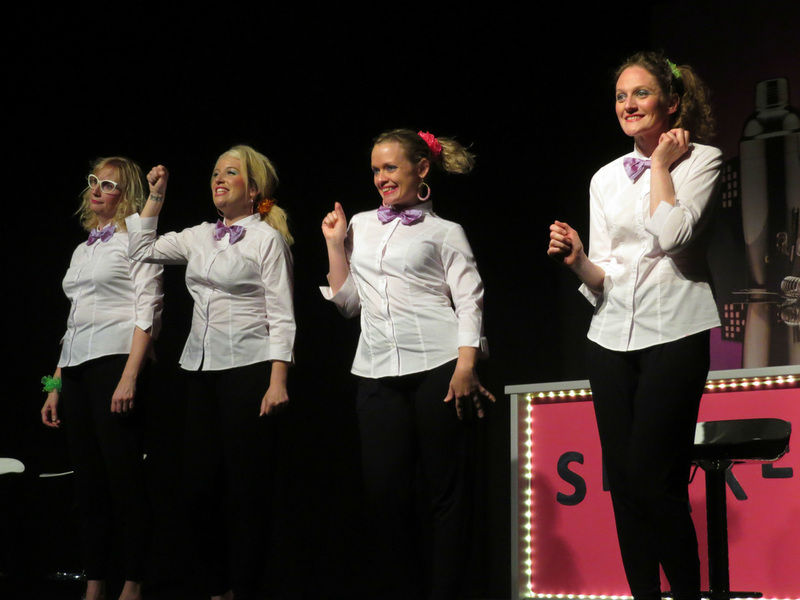 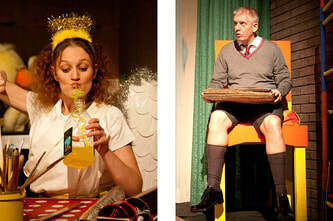 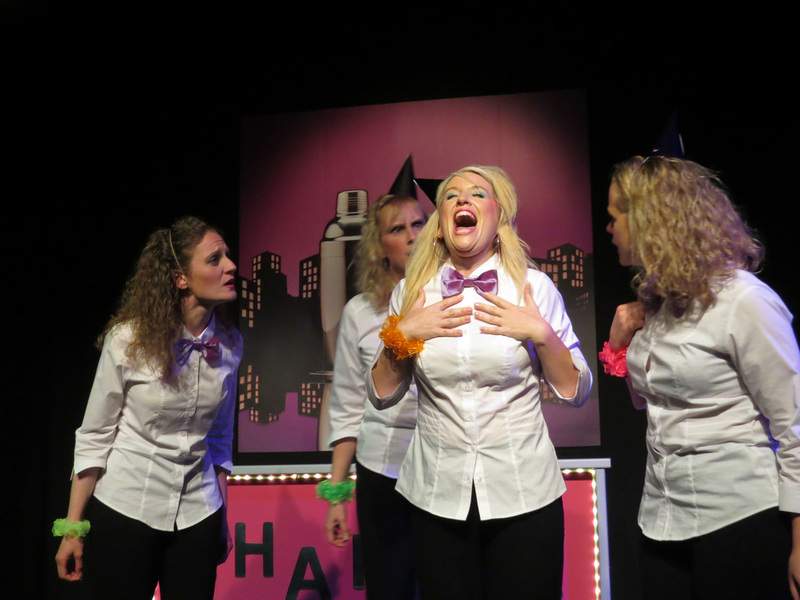 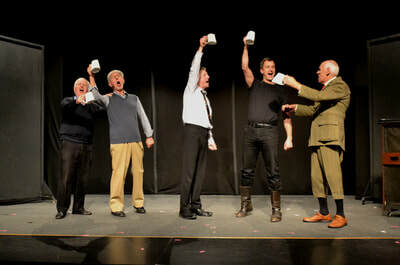 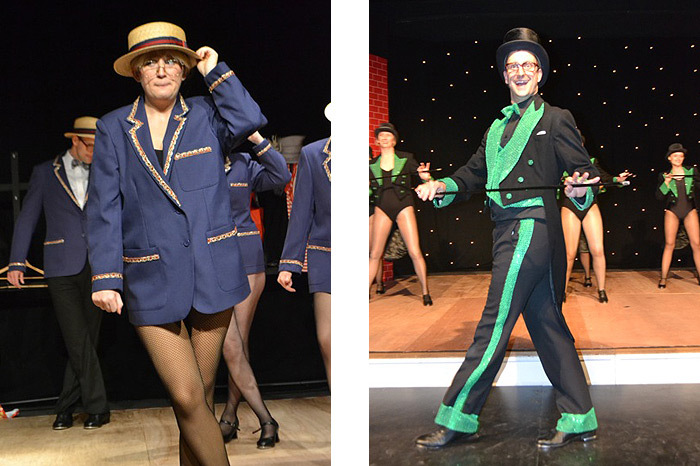 If you'd like a full list of all the productions we've staged please click here. "...you all managed to find this [dark humour] and exploit it to the full..."
"...some very talented people in all departments of Playgoers!" 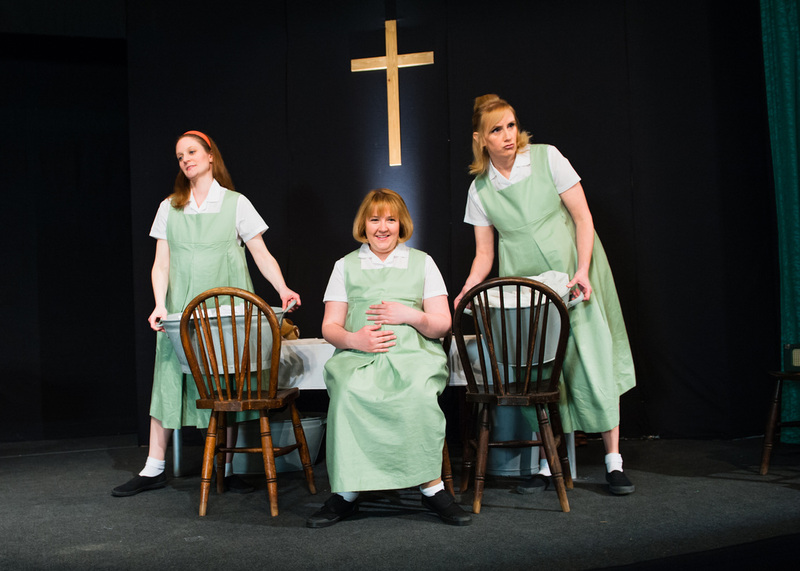 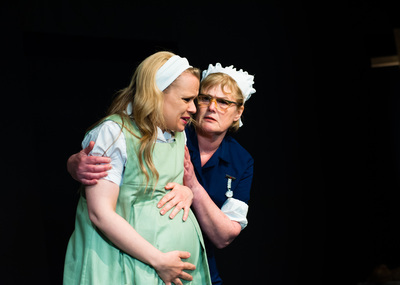 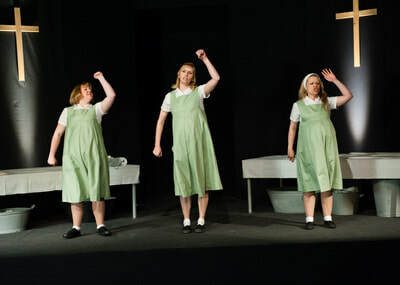 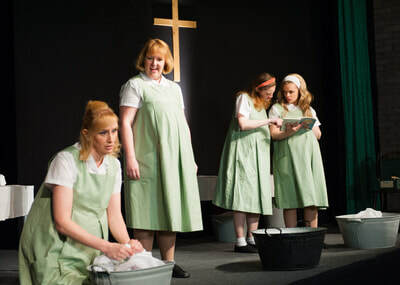 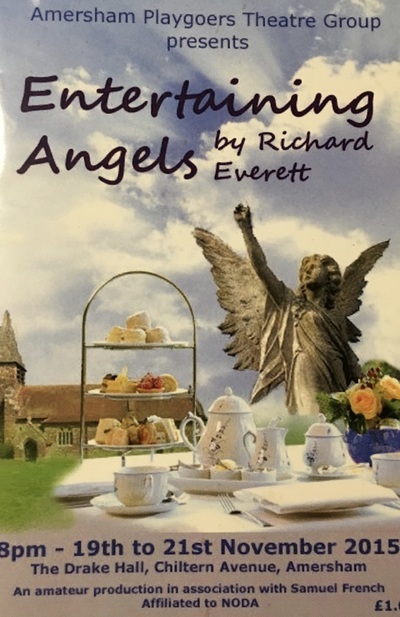 "...a mesmerising piece of theatre from this talented and committed group..."
"...excellent and memorable performances from the six-strong cast..."
"...a most moving and enthralling theatrical experience..."
"I always enjoy your shows and this one was no exception... 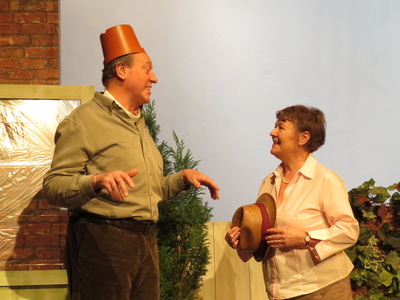 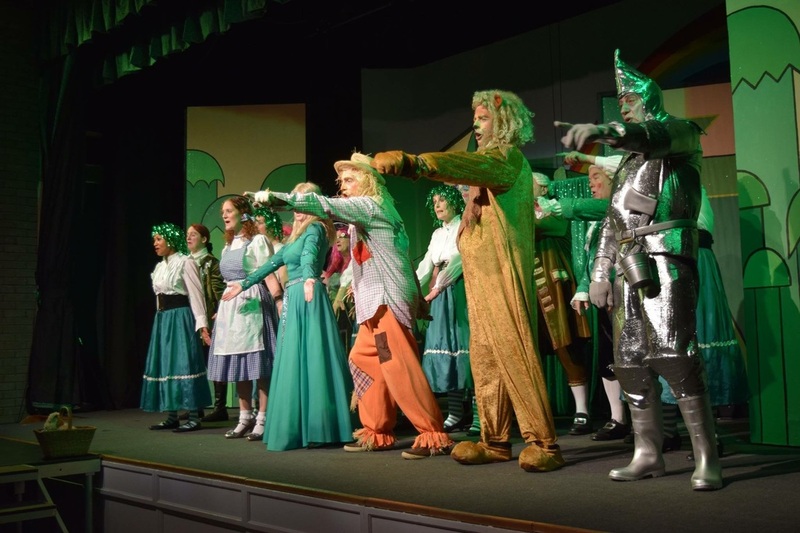 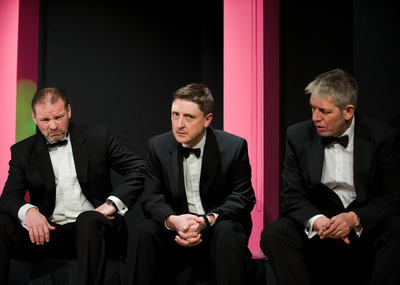 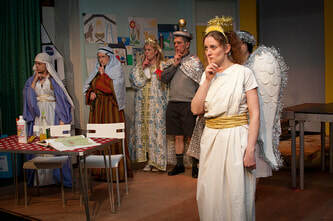 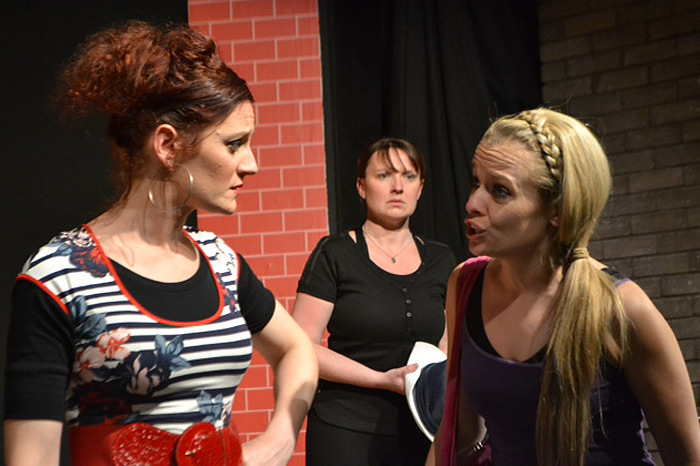 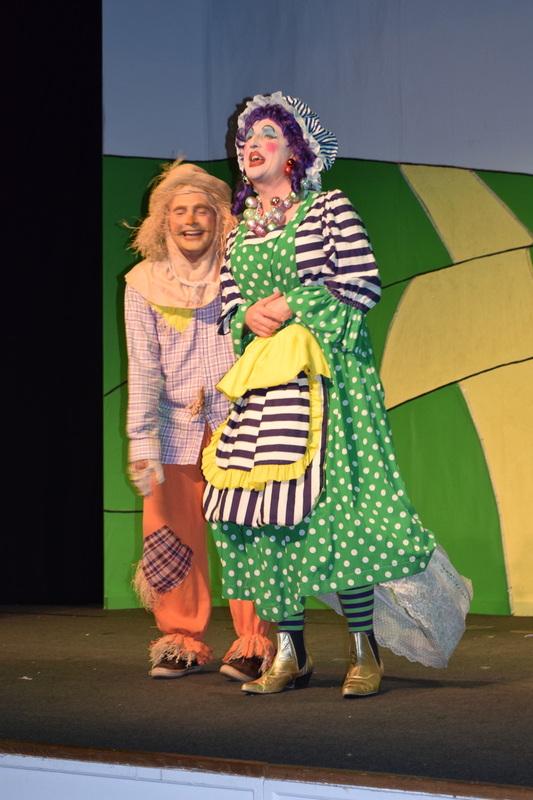 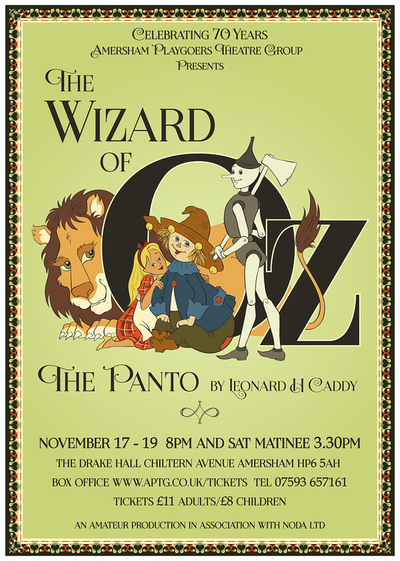 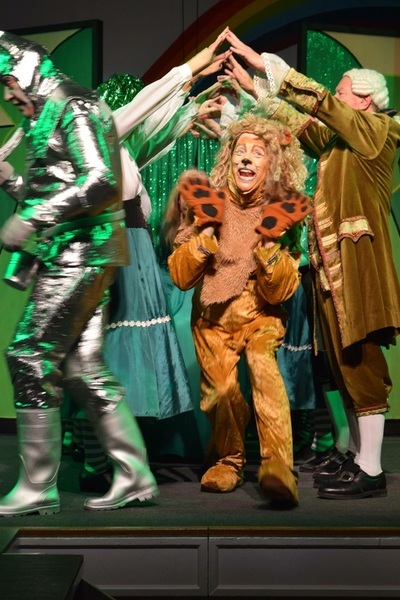 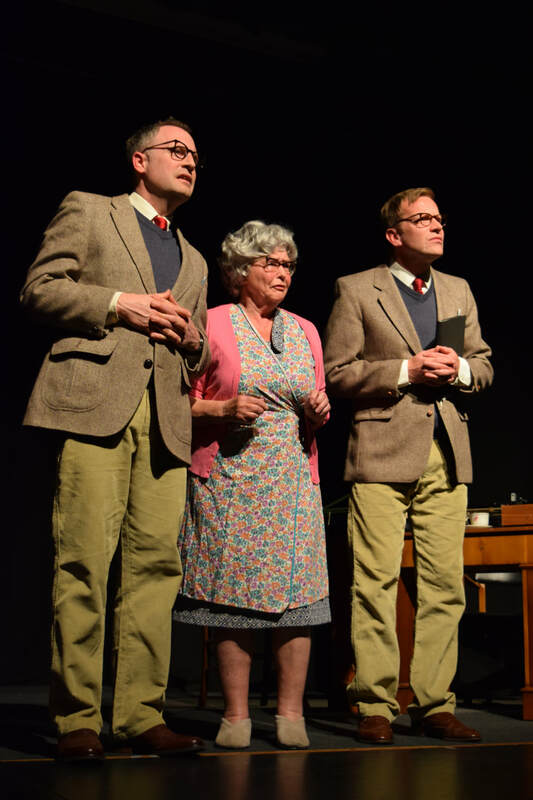 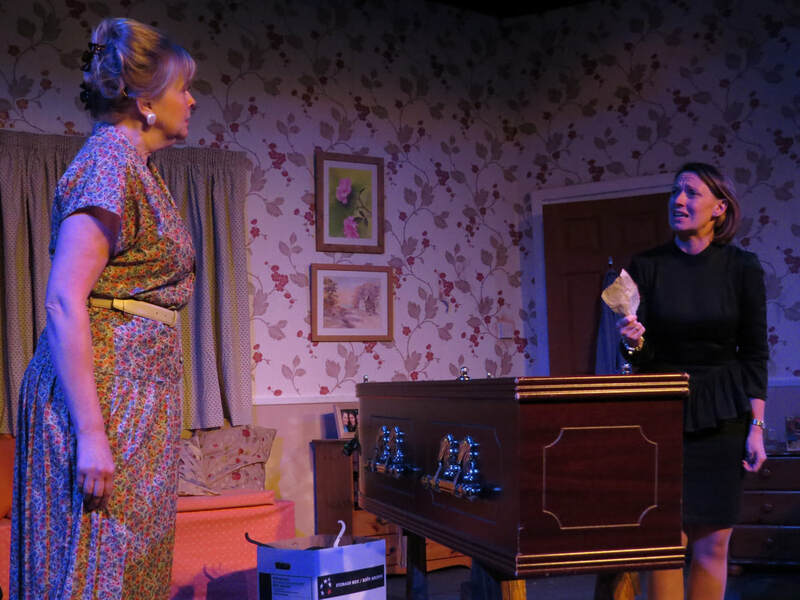 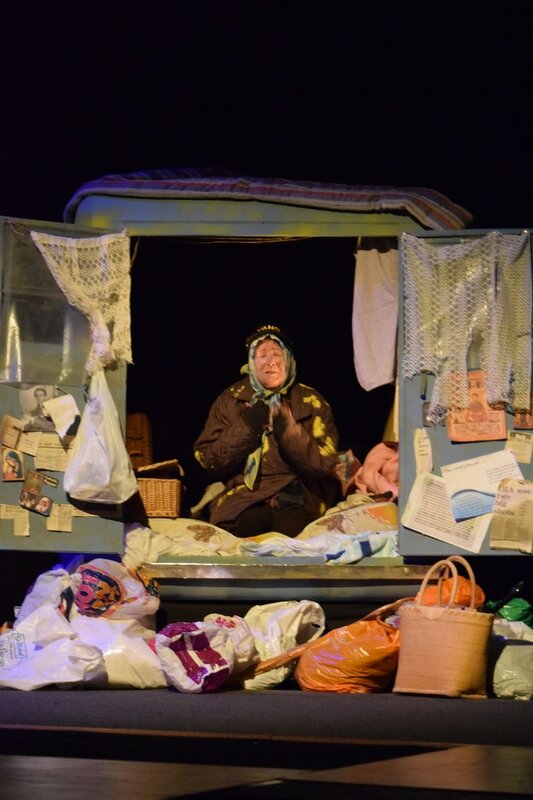 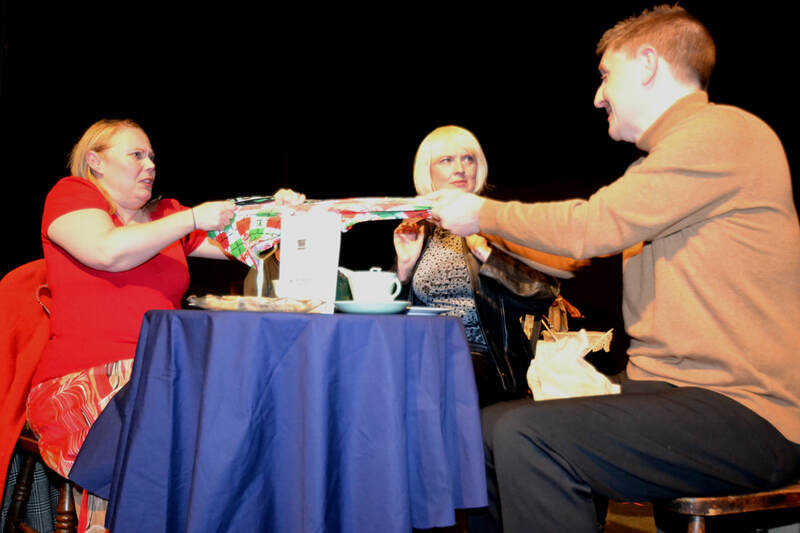 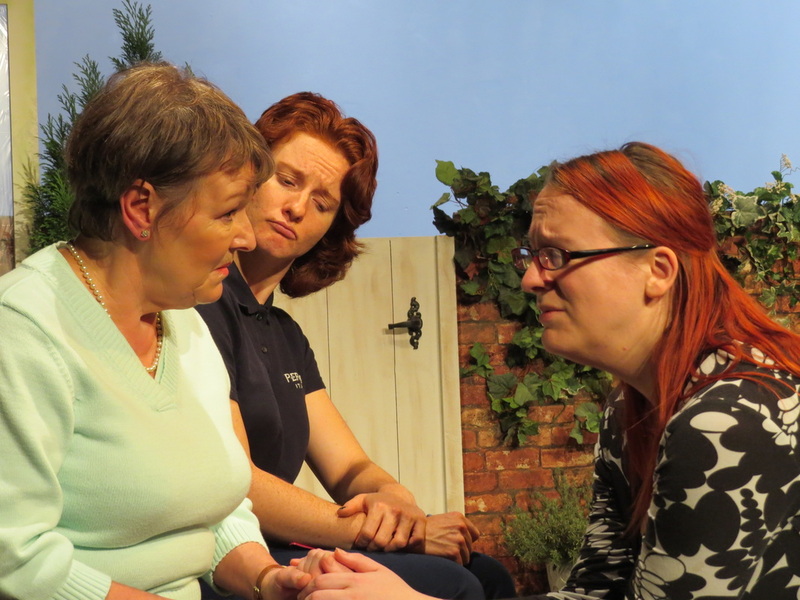 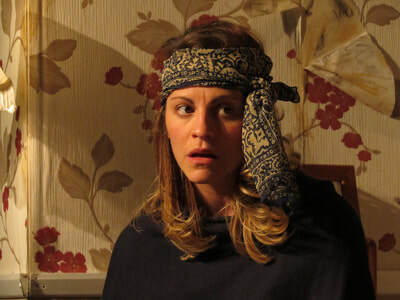 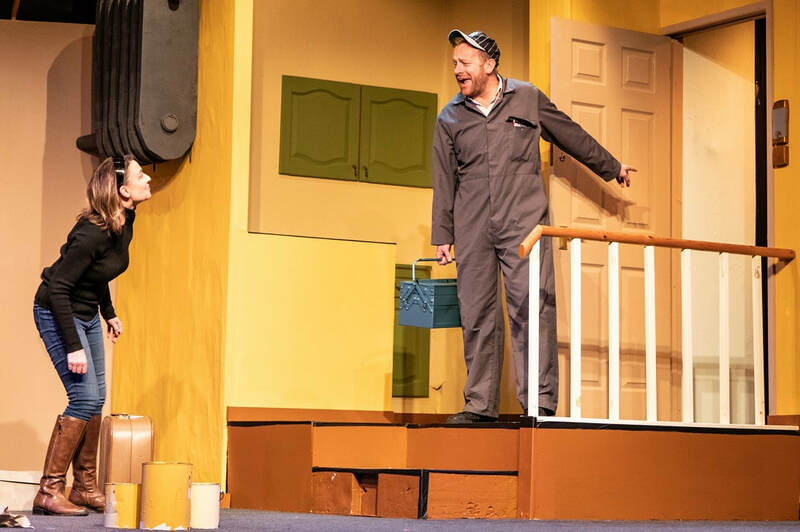 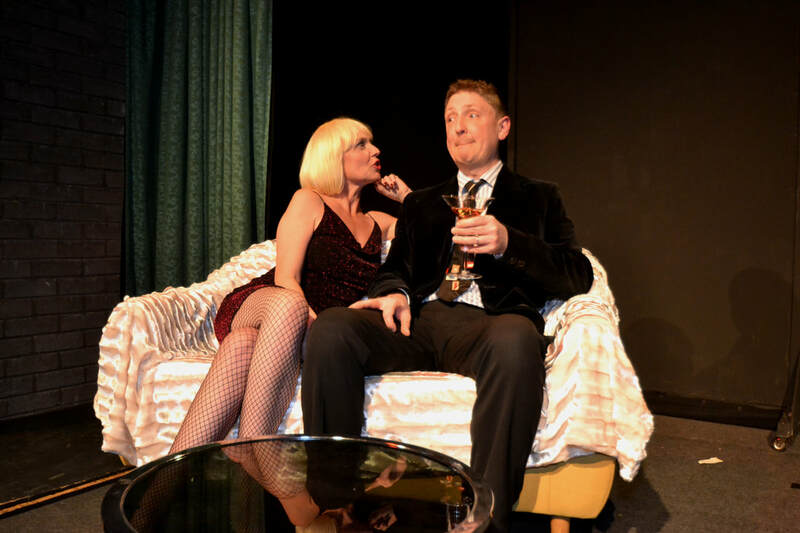 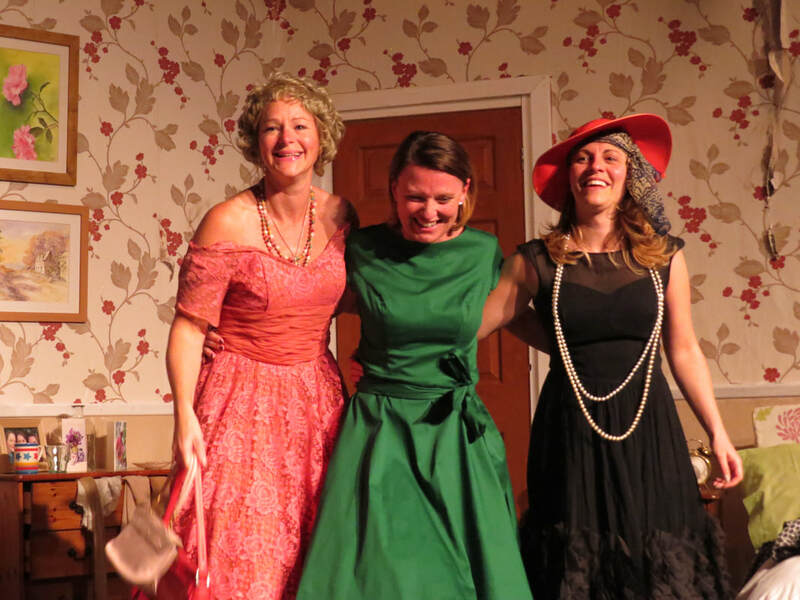 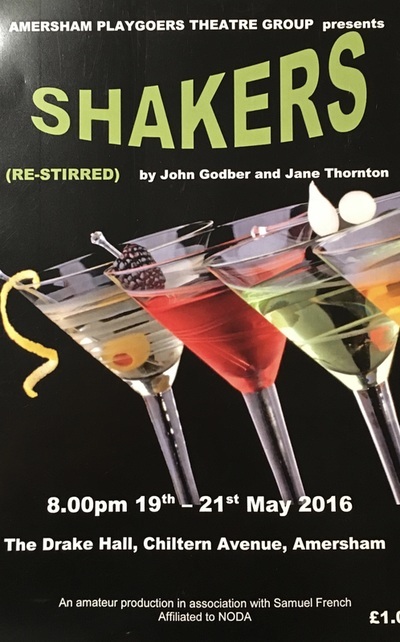 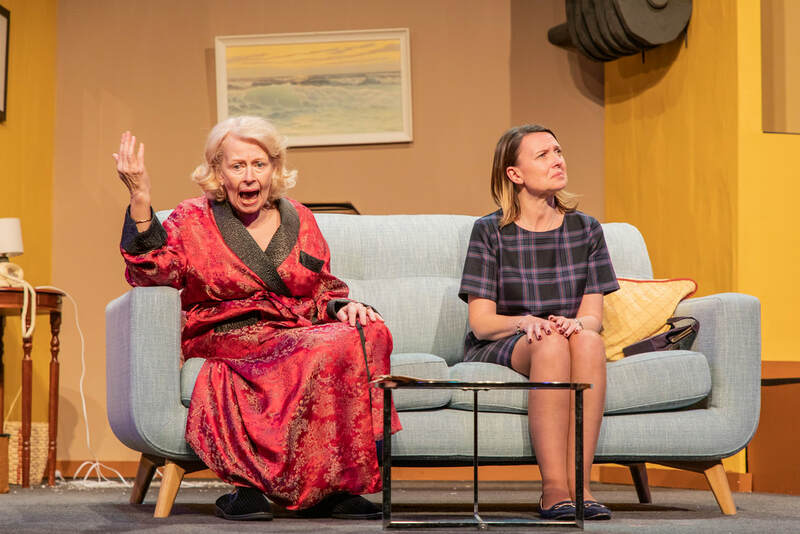 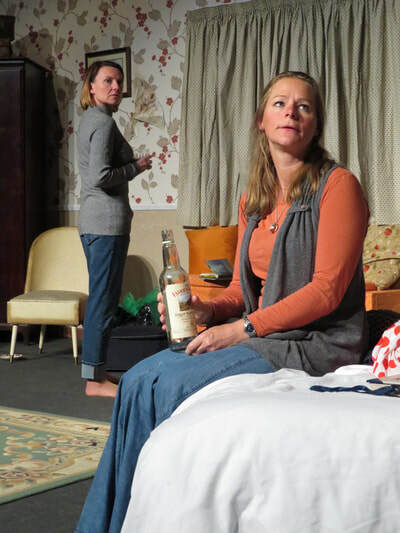 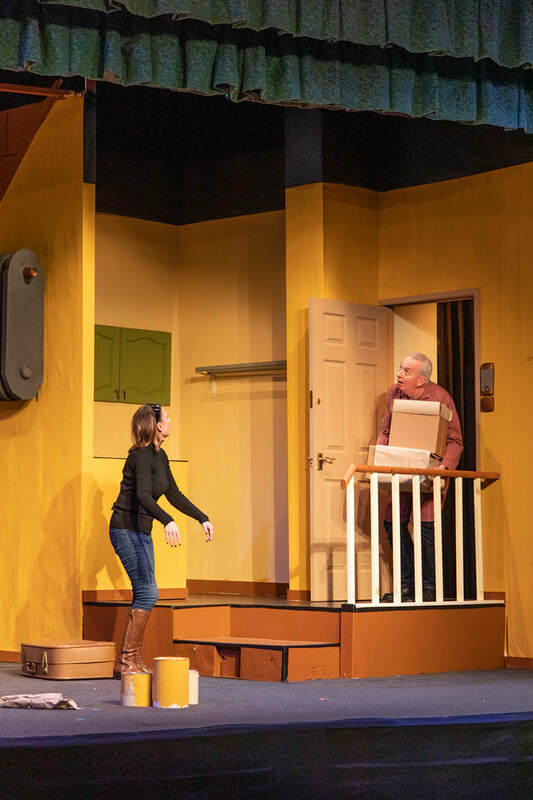 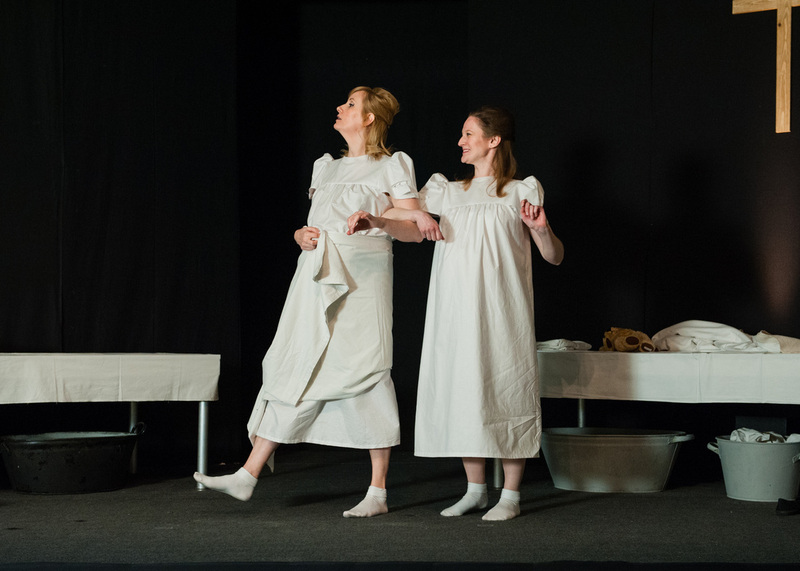 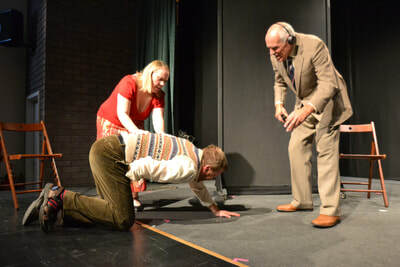 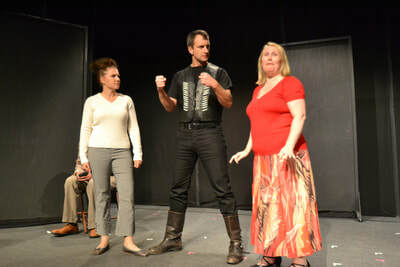 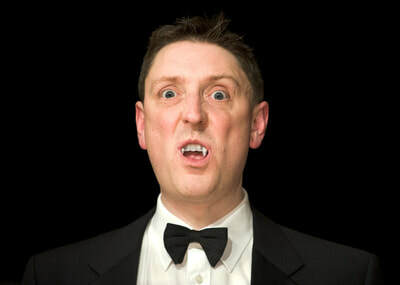 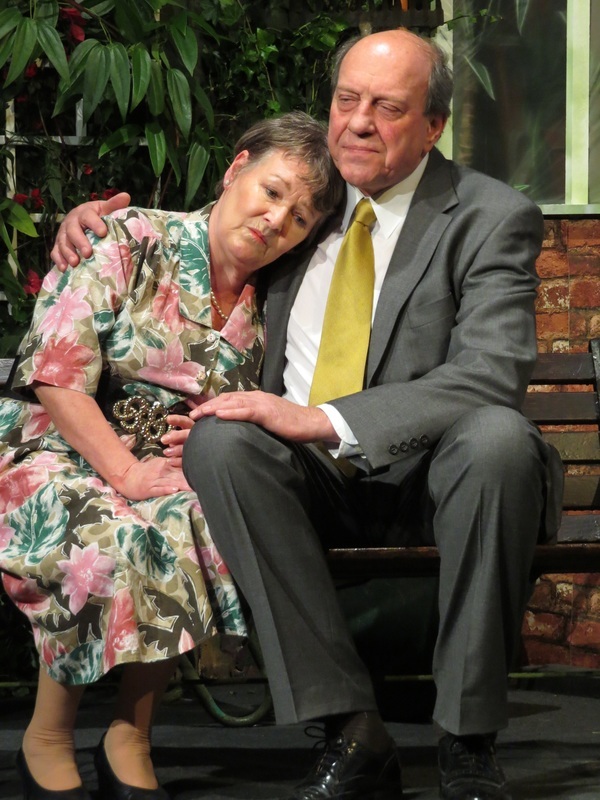 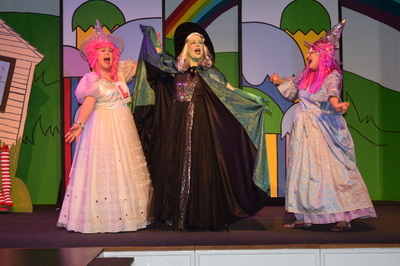 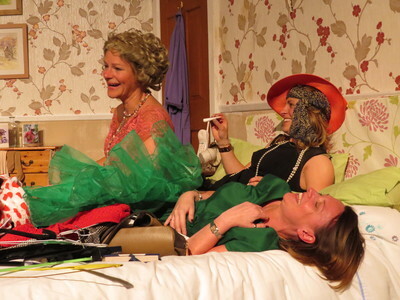 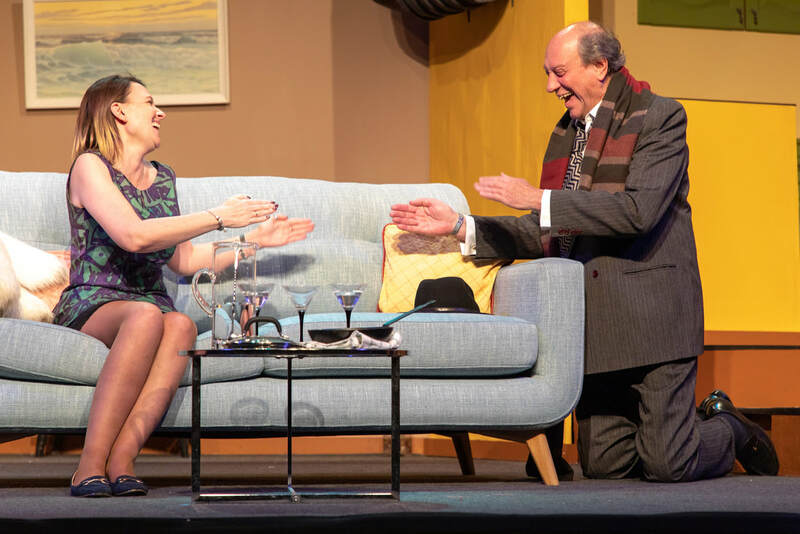 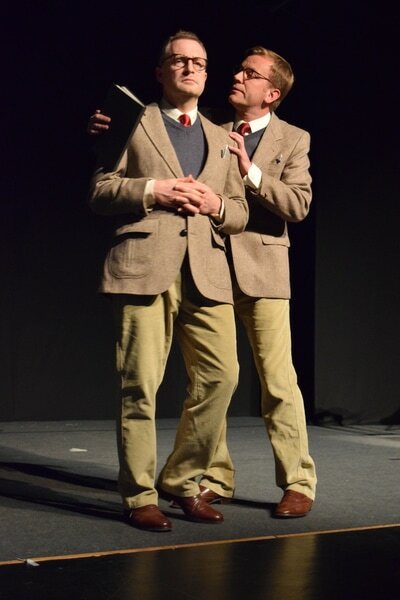 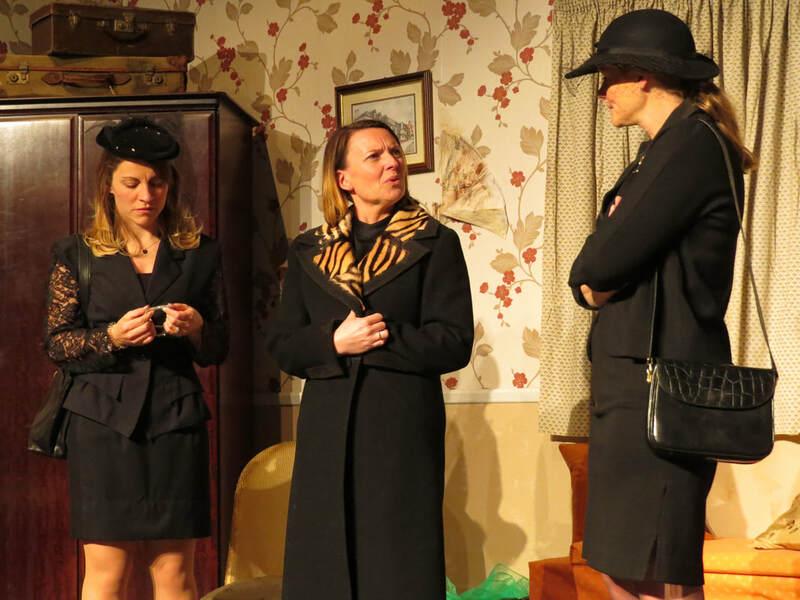 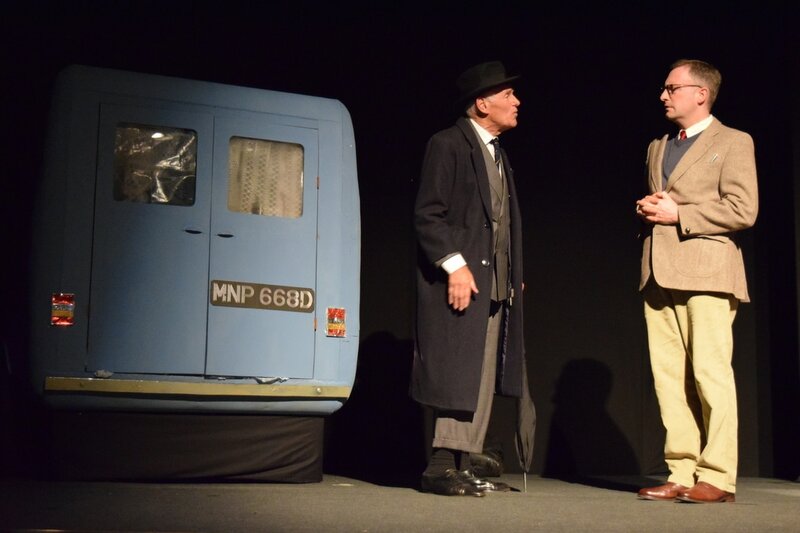 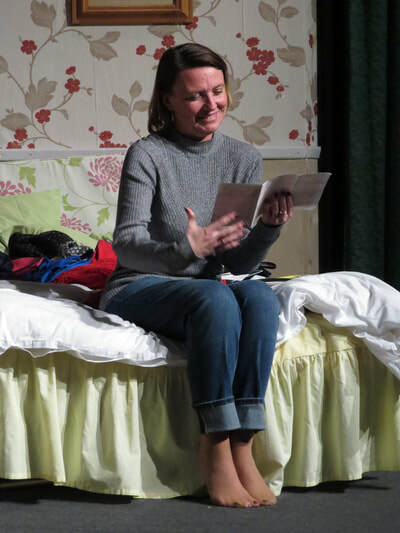 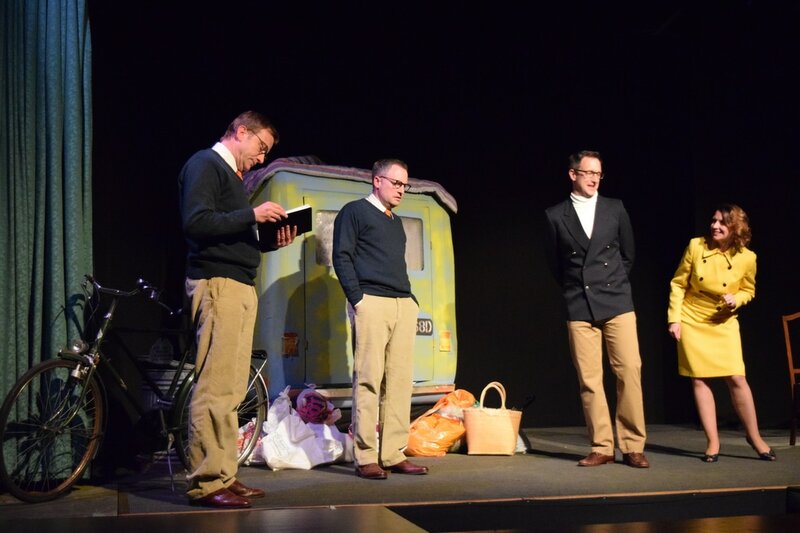 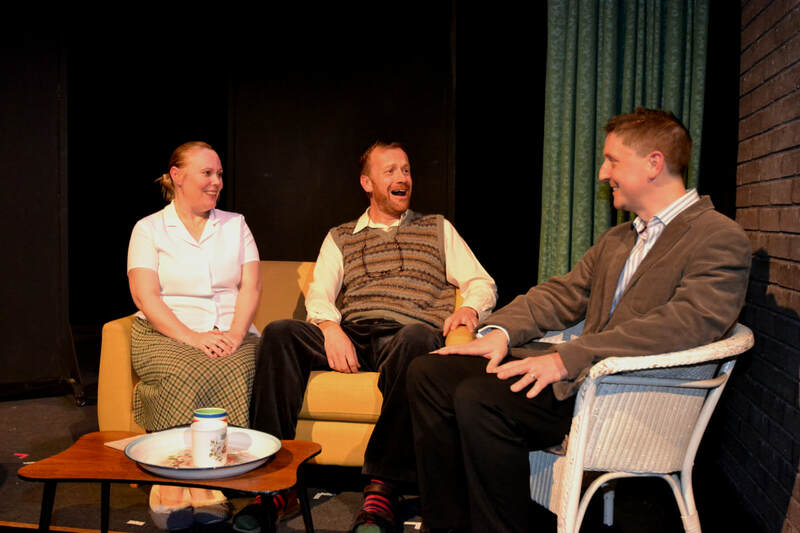 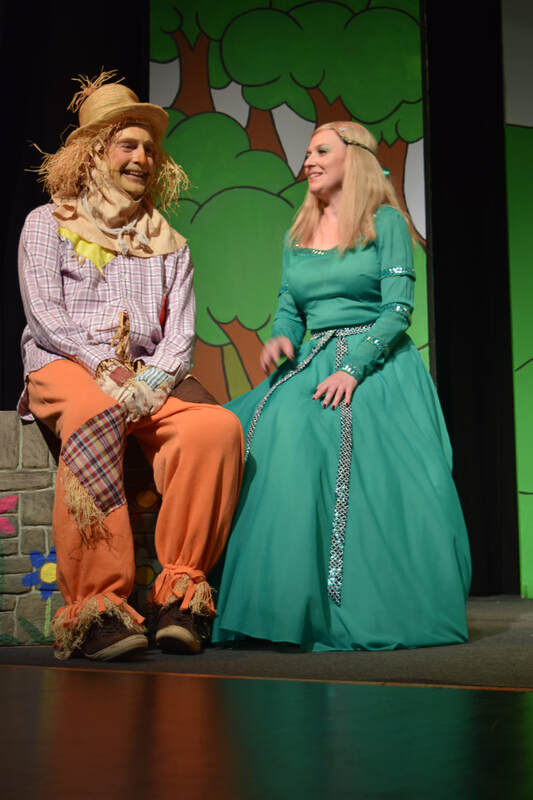 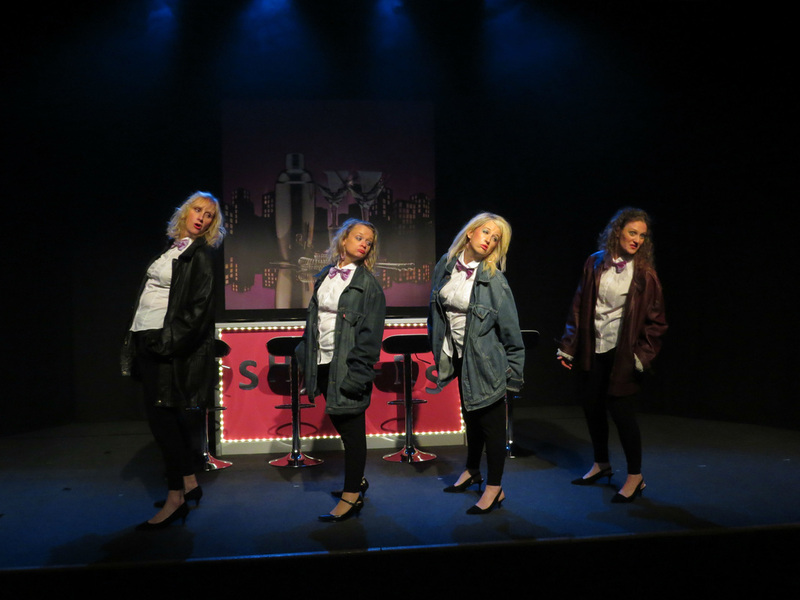 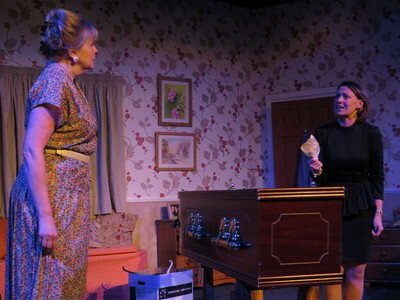 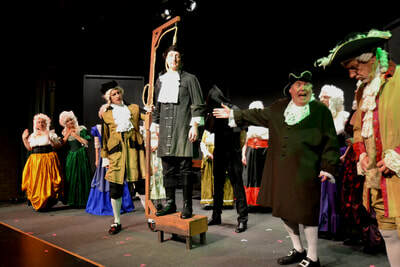 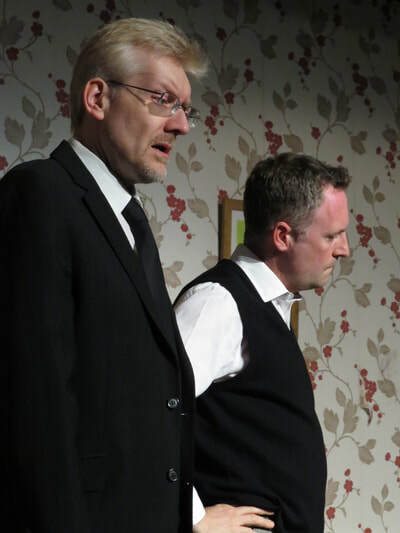 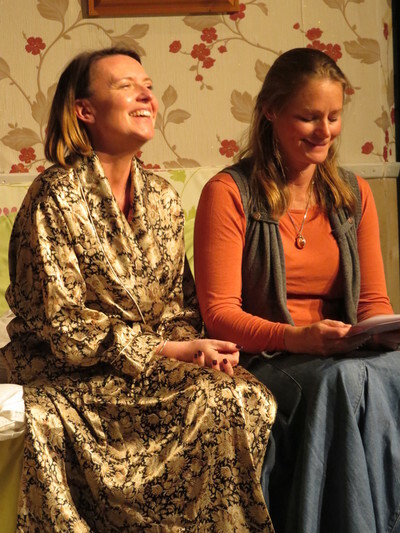 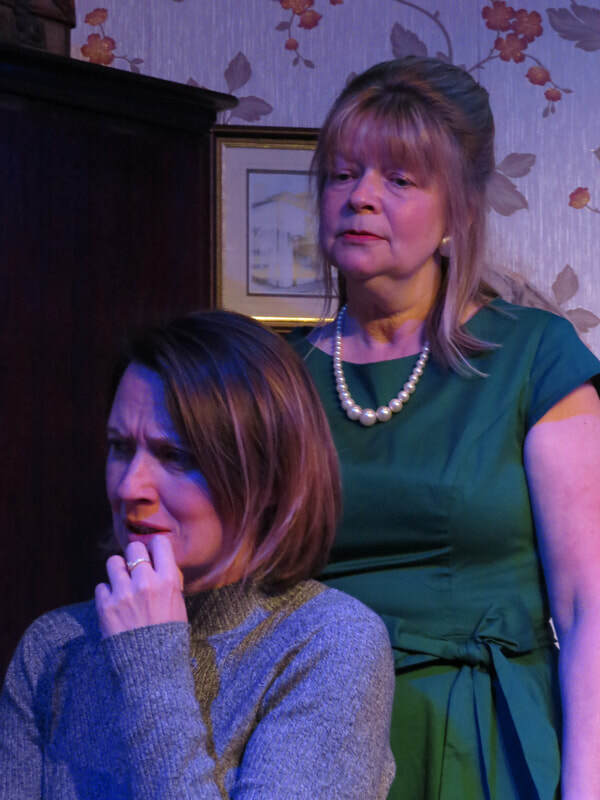 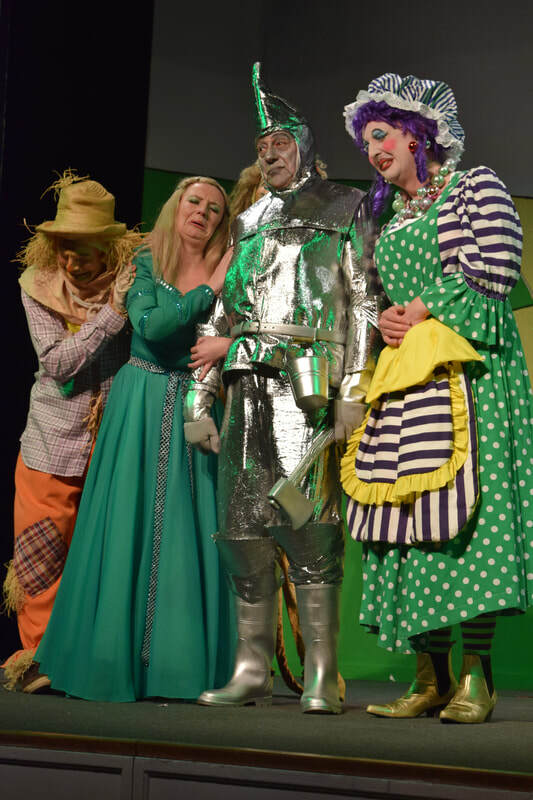 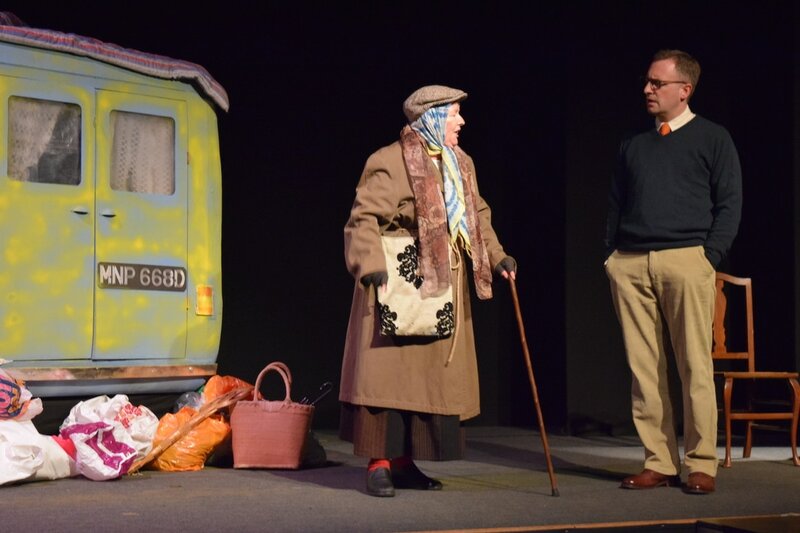 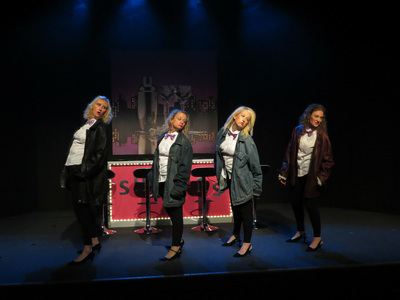 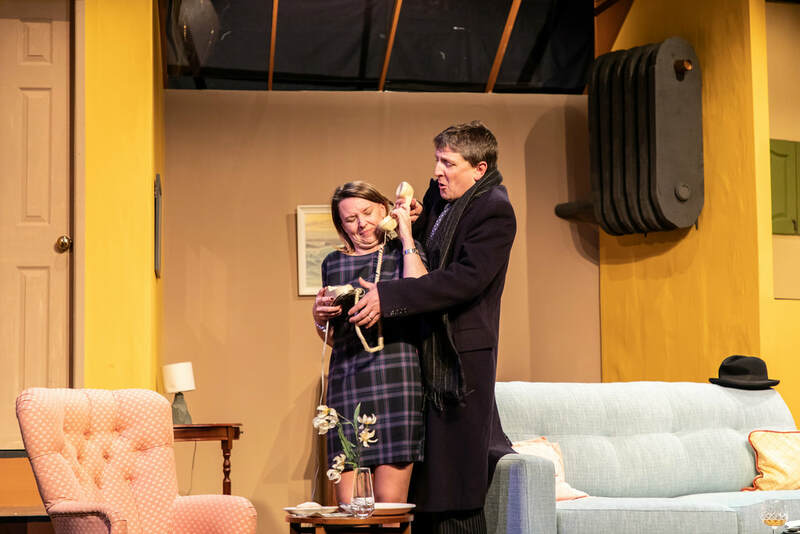 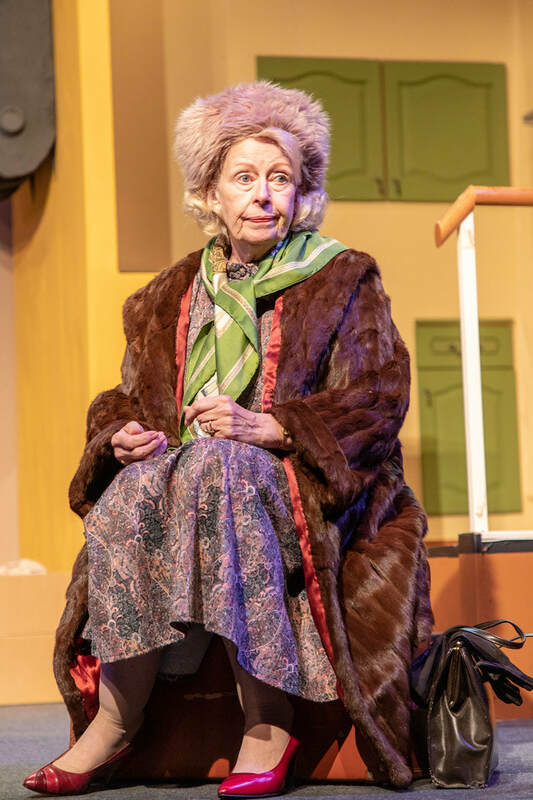 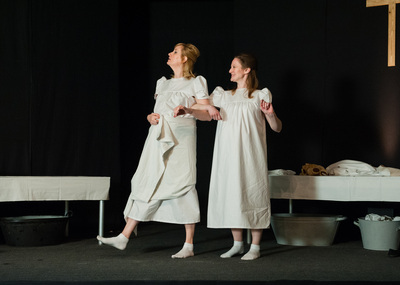 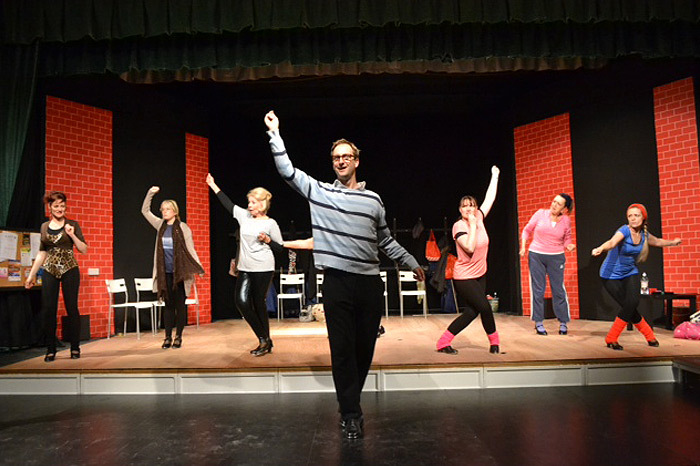 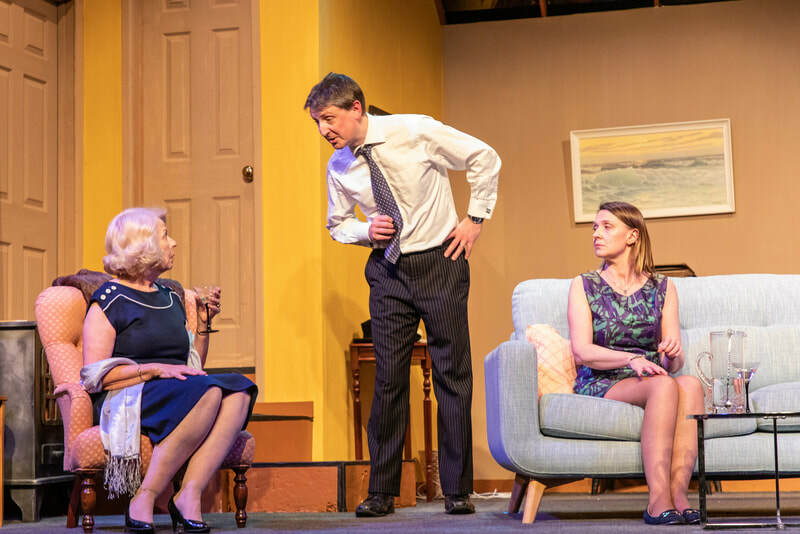 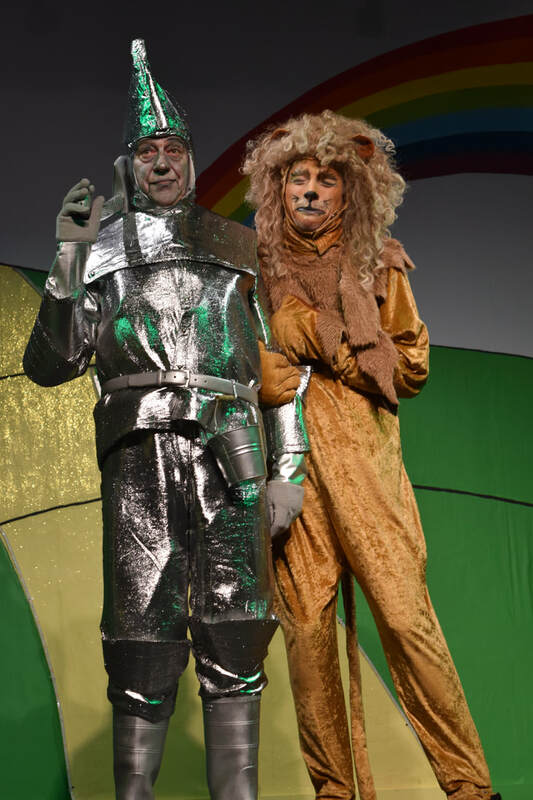 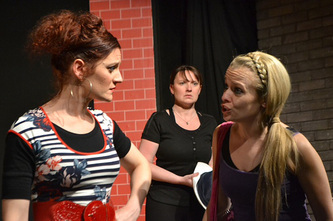 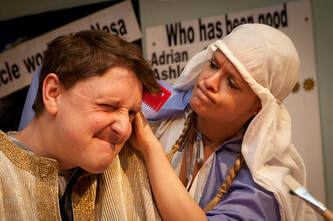 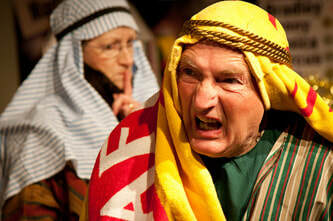 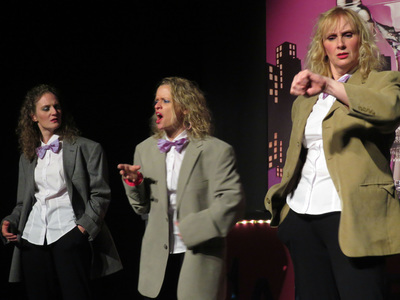 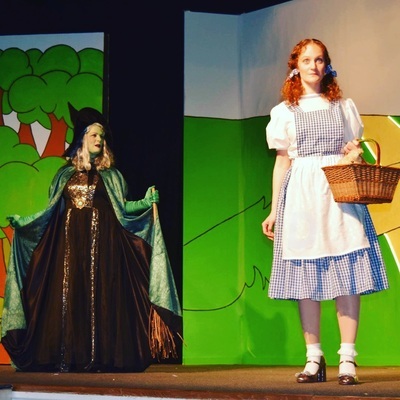 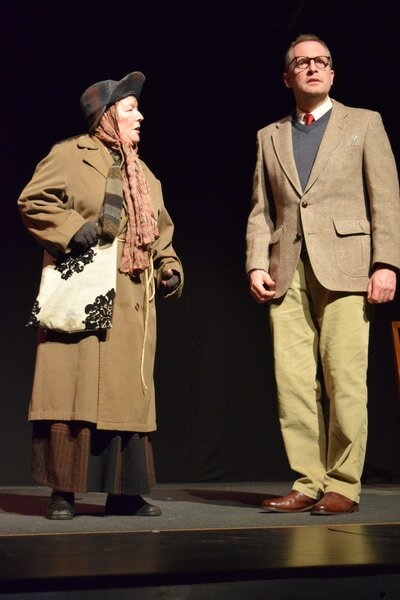 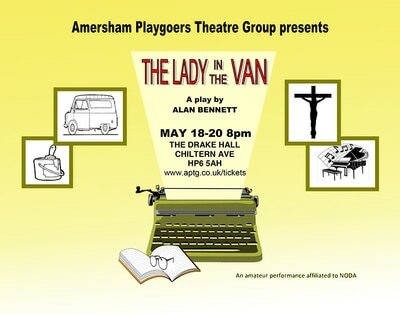 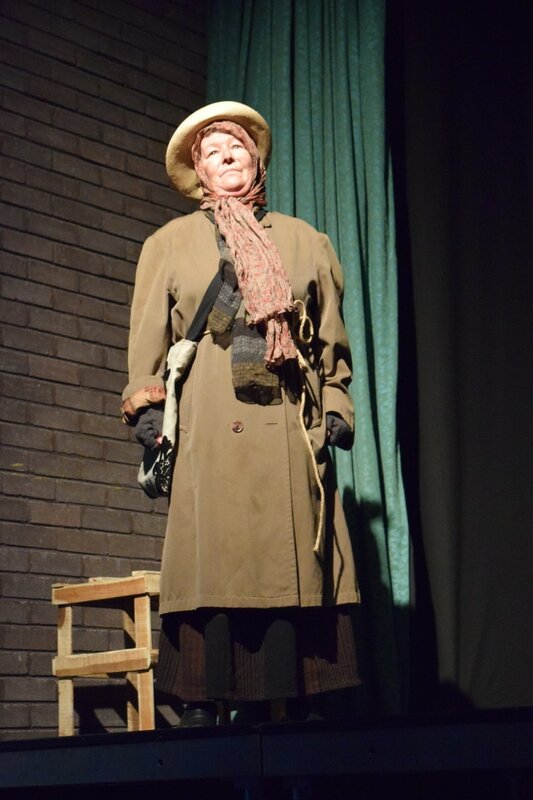 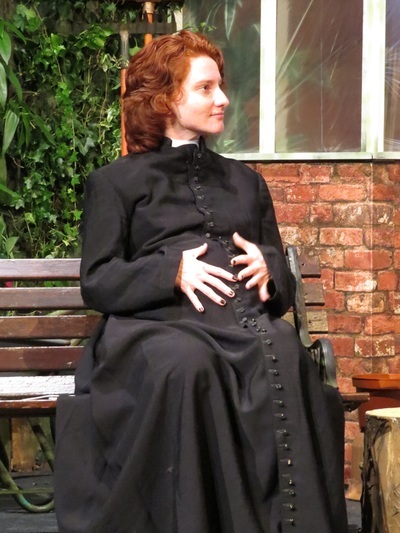 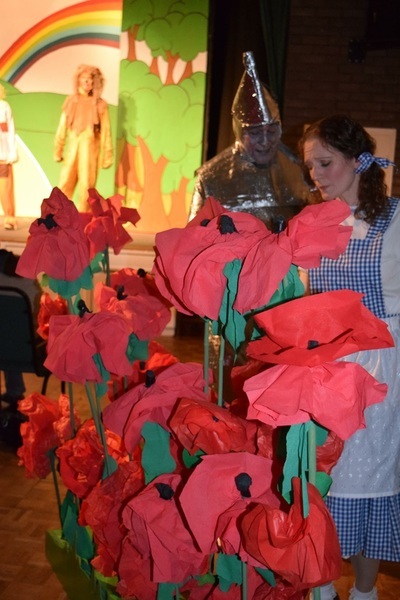 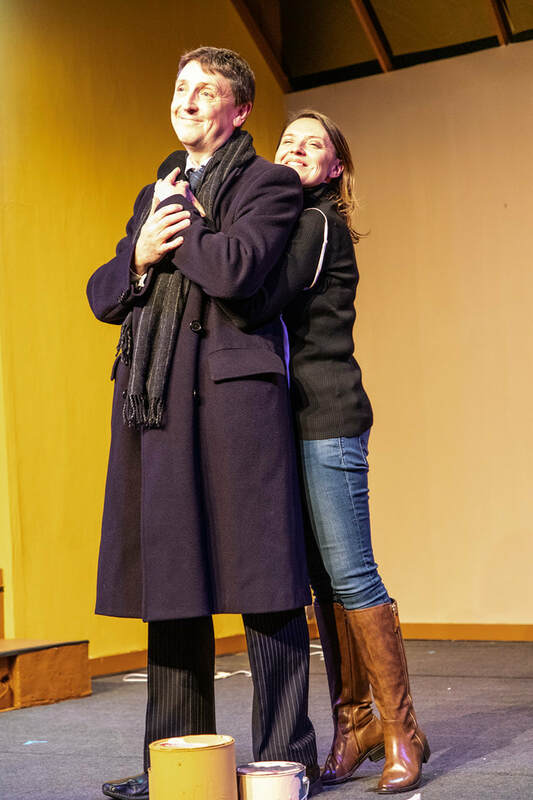 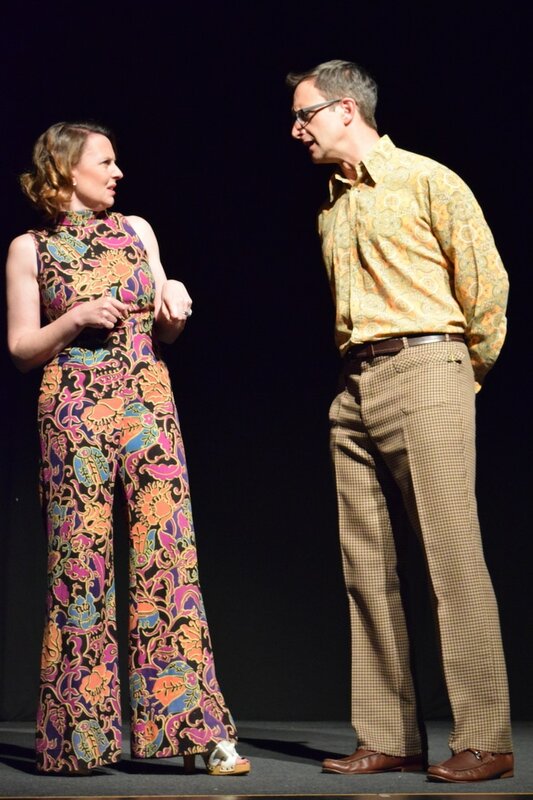 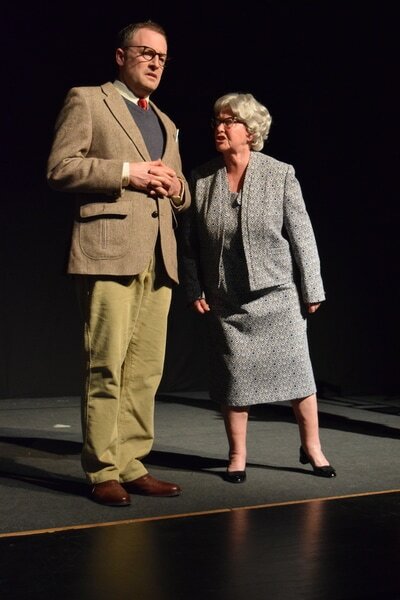 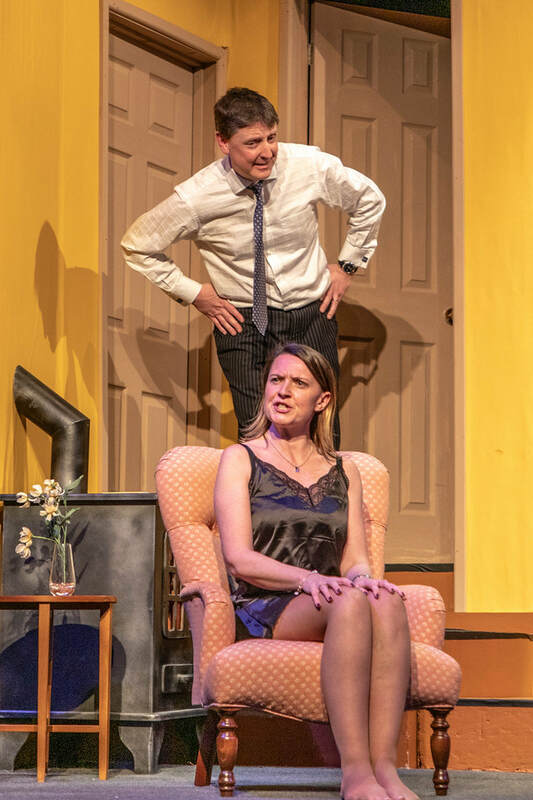 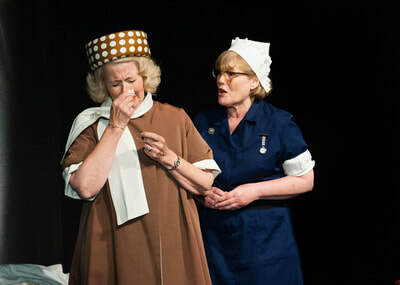 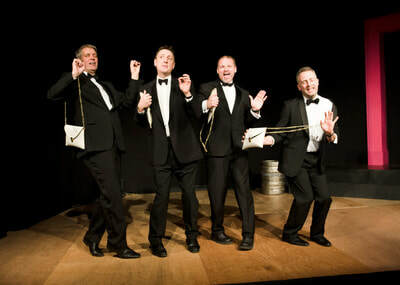 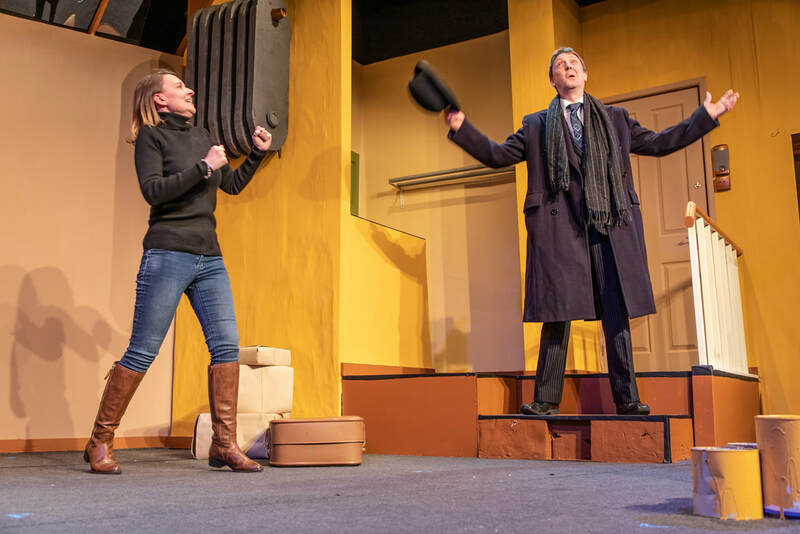 I really liked the contrast you achieved between 'PALOS' members performing...and the acting talents shown by Amersham Playgoers which were universally believable and in character throughout." watch. 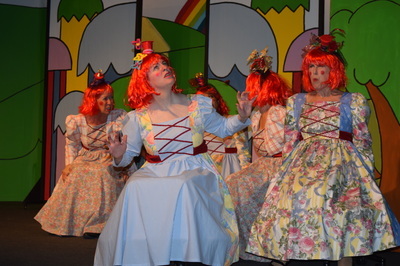 This production was superb!" 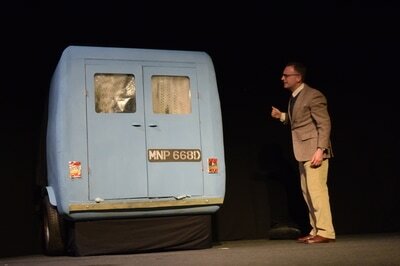 flats moved smoothly to change the scenes. " 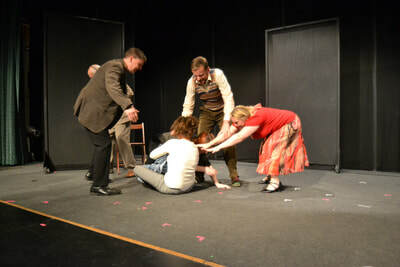 Playgoers’ usual standards. Congratulations to everyone involved." 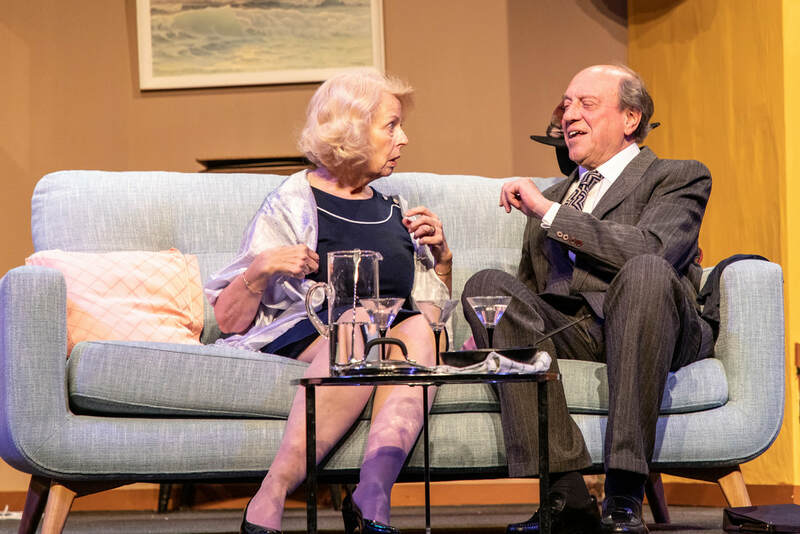 reacted well to each others' situations"
"This was a very strong cast who worked extremely hard and demonstrated their versatility in their roles."